The next thing I was thinking about for my wardrobe upgrade is shoes. I have a very deep passion for shoes. I can shoe shop till the end of times with no problem. I have a ton of them already, but I want to add in pieces that will work with a lot of different outfits and also last a long time. Pinterest is a place where you can pin all kinds of pictures from the internet, and keep them organized in boards. Check out my Pinterest Boards here! With this Pinspiration Series I am sharing with you guys some of my favorite pins from my Pinterest boards. Here are some super cute shoes that I pinned on my All About Shoes Board. These are all high heels, which are my favorites. I just think they can make or break an outfit and I just love them! I already have a lot of heels, but I want to add to my collection shoes that can work with many different outfits. The next few pictures are all about wedges. I absolutely love wearing wedges because they are much more comfortable than heels and they can be dressed up or down depending on the outfit. These four pictures I love because we have the wedge booties that are great for winter and the colder months. 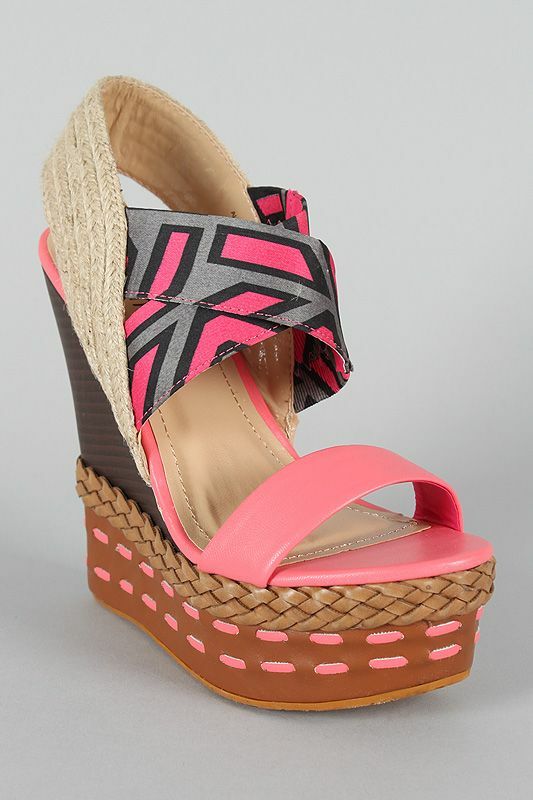 Then we also have the neutral summer wedges, this type of shoe can be worn with everything! The red ones are real dressy and are perfect for a party. And the last ones are great to work an outfit around. I have a love hate relationship with flats. I love them because they are super cute and can complete any outfit, but I hate them because they tend to get ruined pretty quickly, and not to mention smelly. 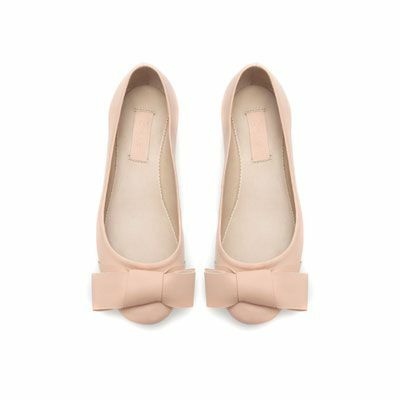 Here are some great flats that I really like and that would go great with any outfit. 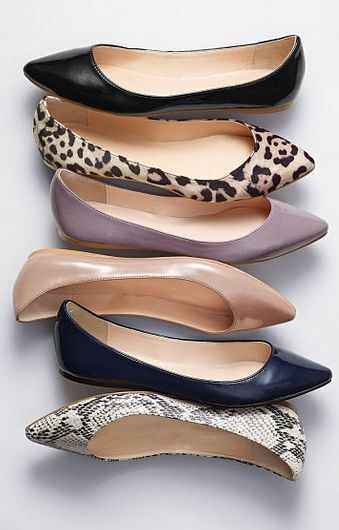 I have been really into the pointed toe flats a little more. I think they look more classy. 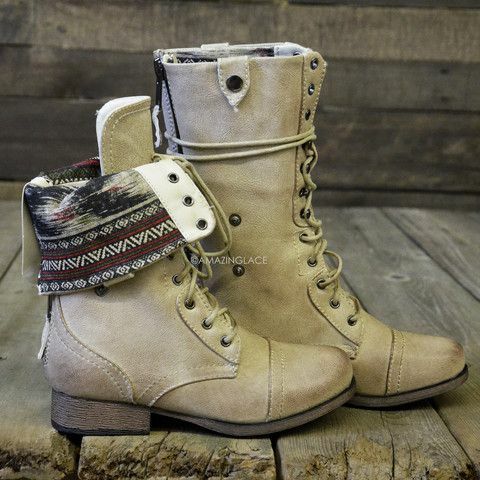 These boots and booties are great inspiration pieces. This is an area that I need to work on a lot more than heels and flats. I love the variety that there is in the pictures. 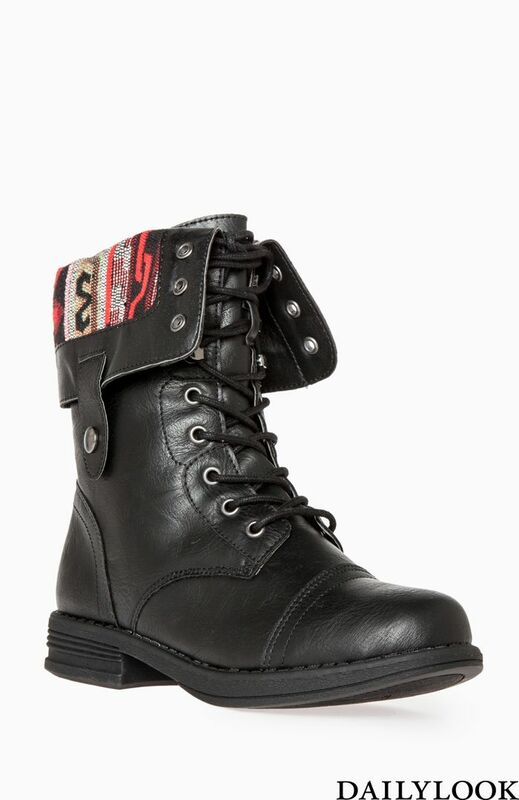 There are the really dressy booties, and then there are the casual, everyday combat boots. 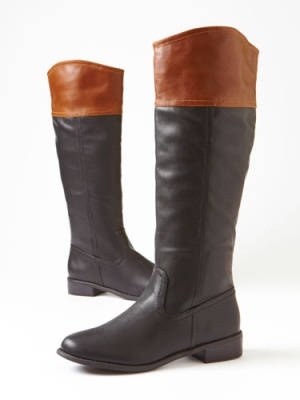 Lastly the riding boots are perfect for fall and winter. I really love getting on Pinterest and finding these great shoe inspirations. I will be sharing with you my new purchases and how I will be styling them when I start to add to my collection. All the pictures from this post I got from my All About Shoes Board on Pinterest. Check back soon for the next post in this Pinspiration Series that will be all about accessories.